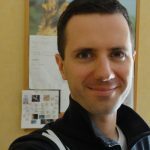 You probably saw some warnings that say you’re using React in development mode, and want to know how to create a production build using React. When you use your taskrunner, being it Grunt, Webpack or something else, the development code of React JS is included in the build and you get a warning in the browser console. Development mode does some checks that can be useful during… development, but not in production. If you want to create a production build when using React JS and turn off development mode, one solution is to set the NODE_ENV environment variable to “production“. This can be easily done with the taskrunner Grunt. 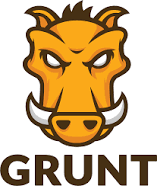 Grunt, as you may already know, lets you run different tasks to create your production bundle. The default task is watch, the release task calls env followed by browserify and uglify. You don’t need to call uglify to create a production build using React, but it can be useful to minimize and obfuscate the code.